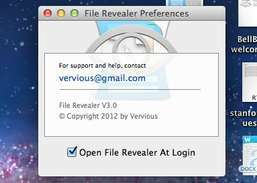 Reveal your mac's hidden files. 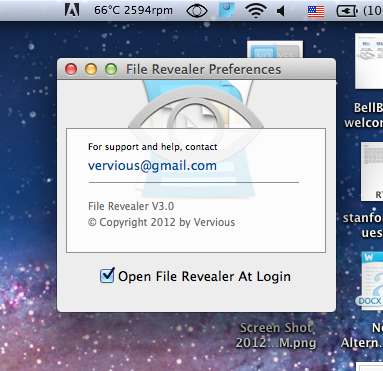 File Revealer is a utility you can use to reveal hidden files on your Mac. 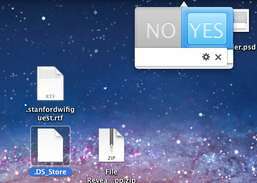 This functionality is useful for many reasons, including the ability to help you back up your computer more successfully by allowing you to view and edit important files saved in the Library folder, which Apple has hidden by default since the release of OS X Lion. 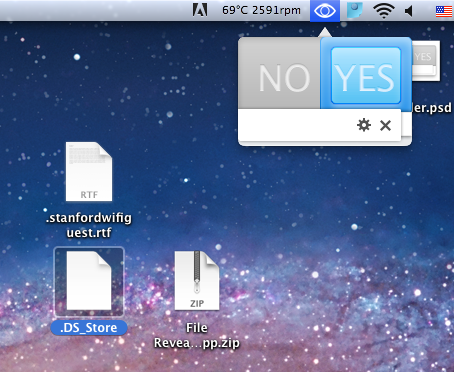 Show or hide all invisible files in the Finder. Split & join files in several cross-platform formats. 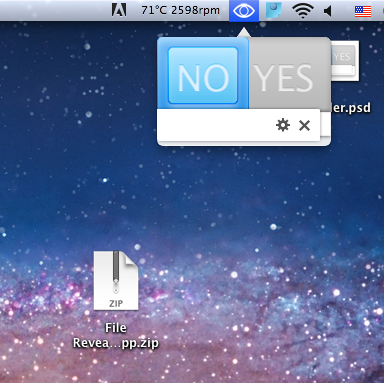 Find files and folders on Mac drives. 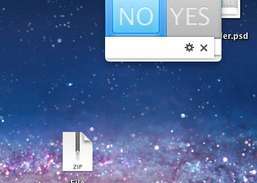 Manage and tag your files and bookmarks.